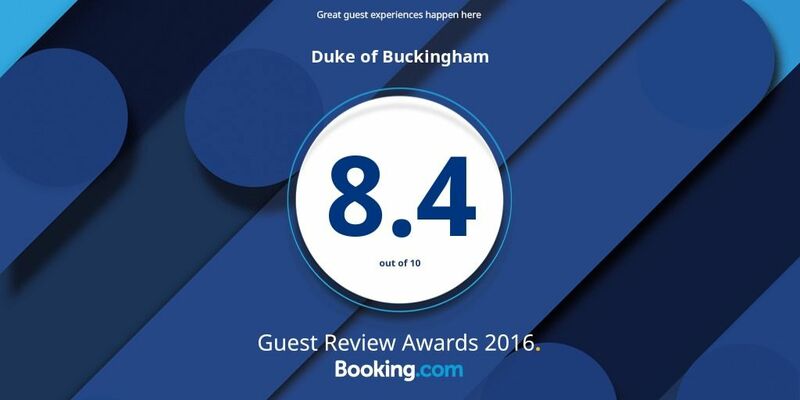 At the Duke of Buckingham we understand when travelling to a city with a young family, staying somewhere close to the attractions can make all the difference. Our location is within walking distance to the beach and Portsmouth’s’ main attractions, making us the perfect place to stay. Being able to collect your Free Parking Permit ahead of our normal check in time, allows you to arrive when it suits you and to make the most of your first day without having to worry about where to leave your car. We have 3 dedicated family rooms each accommodating 2 adults and one child. The layouts and locations are all a little different and each can accommodate more than one child with a combination of cots, fold out foam beds and put up beds depending on your needs. On top of this, in some of our double rooms we can also accommodate cots and foam beds for very young children. All family rooms accommodate a maximum of 2 adults and all children must be accompanied by one adult. Please note that only one of our rooms has a bath, the rest are all with showers only.